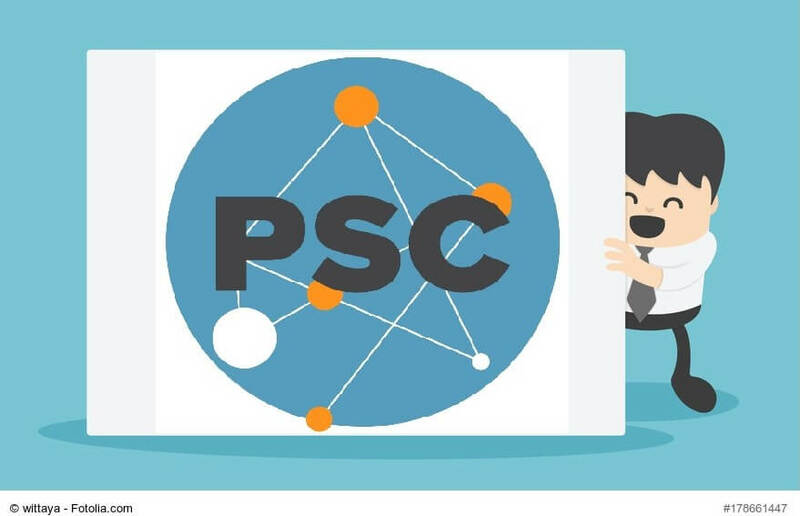 PSC is going to Poland! PSC Team is delighted to announce its visit at the AGH University of Science and Technology in Krakow, Poland on 24 October 2018. Since the launch of the PSC in 2015, we have had many winners from the AGH UST. Last year we also had more than 100 students participating thanks to the thought leadership of the process simulation course teachers! During our visit, we will be tuning into lectures and will be talking to students and teaching staff. We promise to update you on our blog later on!